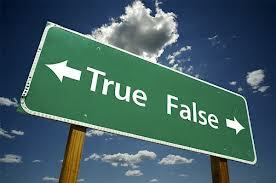 The perpetrator of the stalking incident/s themselves. "The amount of electronic data and communication has given opportunity for areas of society to act unethically, unlawfully or immorally. 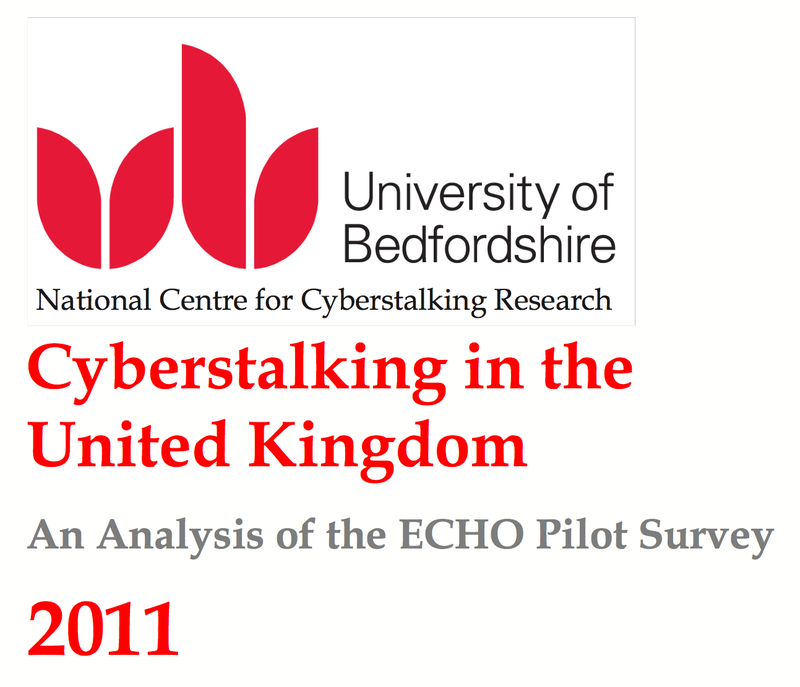 One area that has given rise to great concern, and is the subject of this work, is that of cyberstalking. 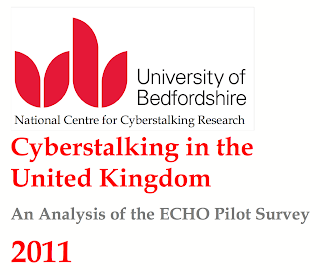 Figures from the Crown Prosecution Service show that during the last year 33% of stalking incidents were by e-mail, 32% by text message and a further 8.4% were through social networking sites"
The next article continues to explore the most significant impacts of cyberstalking and cyberstalking, drawing on academic and government research and victim feedback. Hoffmann, J. and Sheridan, L. (2008). Stalking, threatening and attacking business representatives. In Meloy, J. R., Sheridan, L., and Hoffmann, J. (Eds.). (2008). Stalking, threatening and attacking public figures. New York: Oxford University Press. Flatley, J. et al (eds.) (2010). Crime in England and Wales 2009/10. Home Office Statistical Bulletin 12/10. Harris, J. (2000). An evaluation of the use and effectiveness of the Protection from Harassment Act 1997, Home Office Research Study 203. Boon, J.C.W. and Sheridan, L. (Eds.). (2002). 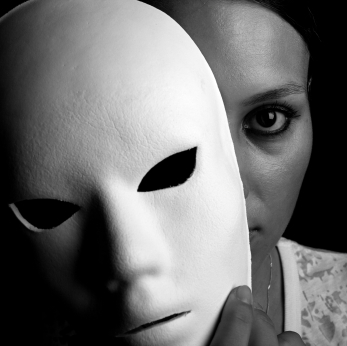 Stalking and psychosexual obsession: Prevention, policing and treatment. Chichester: Wiley. Am I really being cyberstalked.....??? Andie Steele-Smith. Simple theme. Powered by Blogger.